On April 25, 2014, Lucasfilm made the shocking announcement that the countless Star Wars novels, comics, video games, and other ancillary material in the Expanded Universe were no longer part of official Star Wars canon. 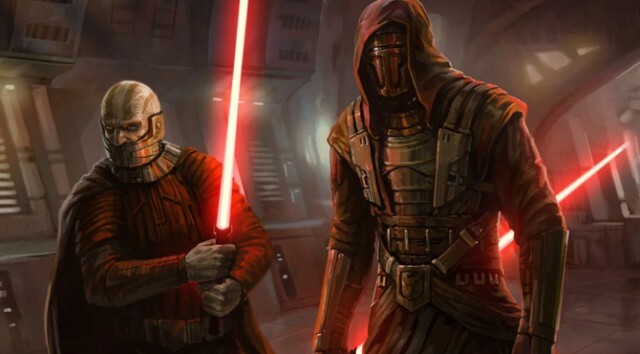 Instead, they would be rebranded under the Star Wars Legends banner and moving forward, the Disney-owned Lucasfilm would only recognize the (then) six existing live-action films, the Star Wars: The Clone Wars television series and film, and all future material as being canonical. While that news in and of itself was a bitter pill for fans to swallow, what was perhaps worse was that it wasn’t just the stories that were no longer canon – it was also the countless characters they’d been introduced to over the years. You can always go back and re-read old stories, but to know that you’re not likely to see your favorite EU characters ever used again in any new material? That’s an entirely different animal.